Provincial Sunshine Oak 7mm Flat Edge AC3. 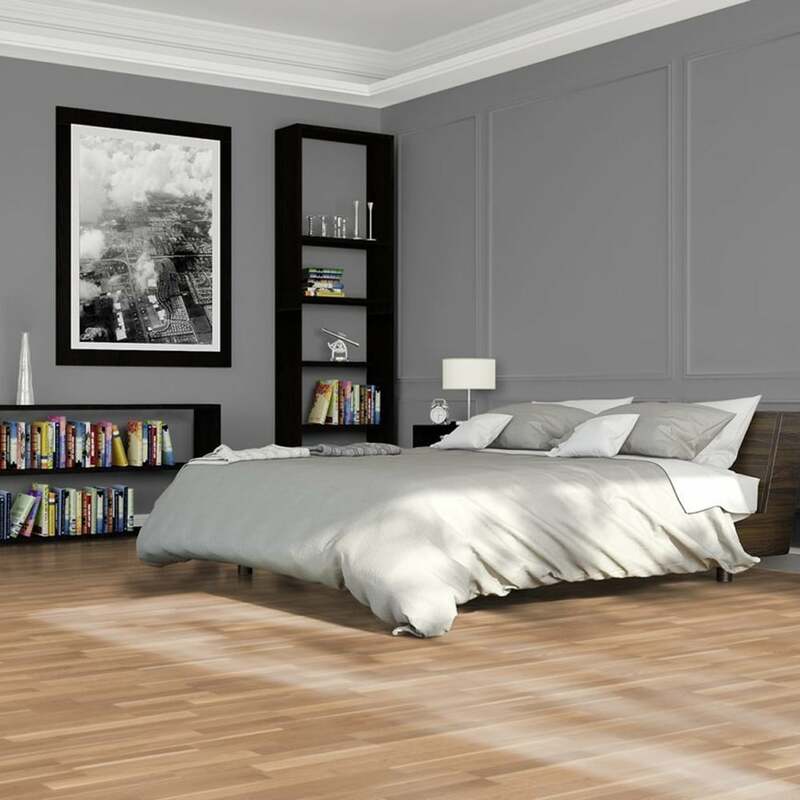 This light oak has great durability and wear-ability. Fantastic Product - would definitely recommend!